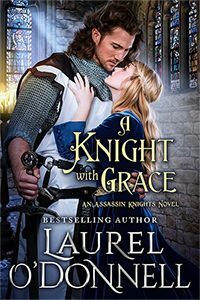 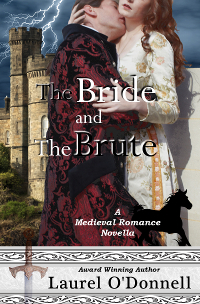 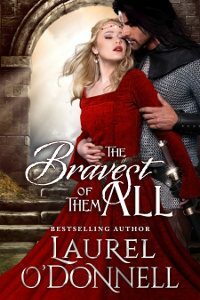 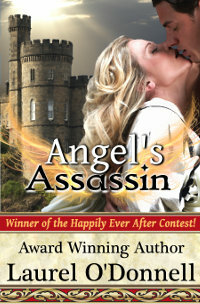 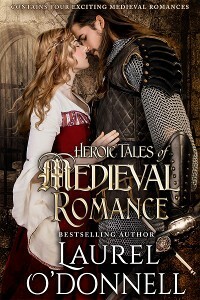 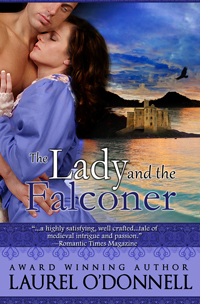 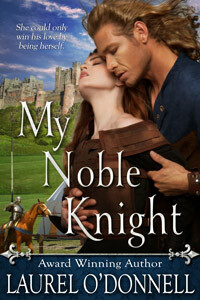 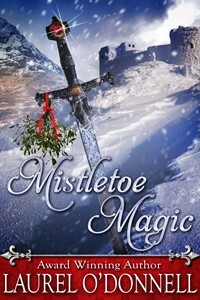 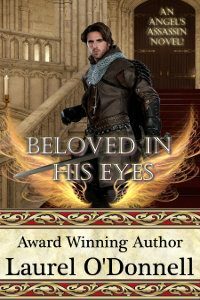 A great medieval romance novel with a modern flair. 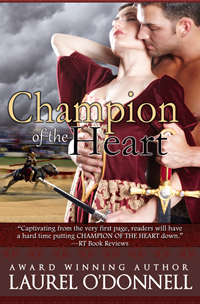 Tons of action, fun characters and a compelling romance make this an enjoyable fall read. 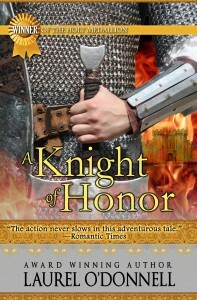 Winner of the Holt Medallion award for Best Medieval Novel!